The commander of U.S. Naval Forces Central Command and the U.S. Fifth Fleet has been found dead in his residence in Bahrain. 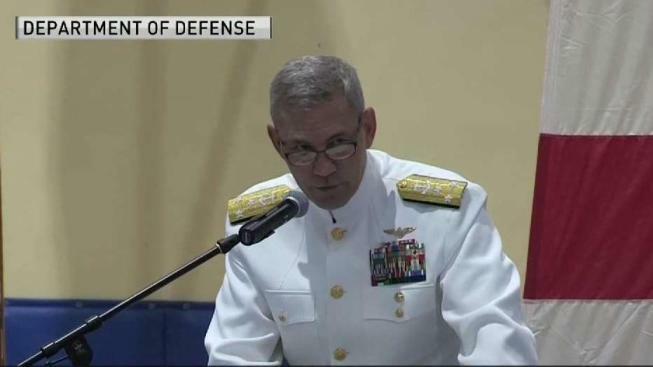 Chief of Naval Operations Adm. John Richardson says Vice Adm. Scott Stearney was found dead Saturday. Rear Adm. Paul Schlise, the deputy commander of the Fifth Fleet, has taken over Stearney's duties.